I spent some time in my room yesterday getting Open House ready. One of the things I did was label my students' extra supply crate. Our school supply list asks for lots of pencils, Expo markers, highlighters, and glue which is great. However, it took me a long time, I'm talking years, to figure out what to do with all that extra stuff. One year we did community supplies, a flop. For many years they just kept the extras in their cubbies, desks, or backpacks, a mess. Last year, they kept a few pencils, one highlighter, one glue stick, one Expo marker and their crayons in their supply pouch. Then the rest went in a large Ziploc bag with their name on it in the extra supply crate. When their supply pouch stash ran out, they went and got more from their Ziploc bag. Most of my kiddos were very respectful and didn't get in other students' bags. I only had to watch a few of them. I hold onto my homeroom's extra supplies and my teaching partner holds on to her homeroom's extra supplies. They can only ask to get in their extra supply bag when they are with their homeroom teacher. 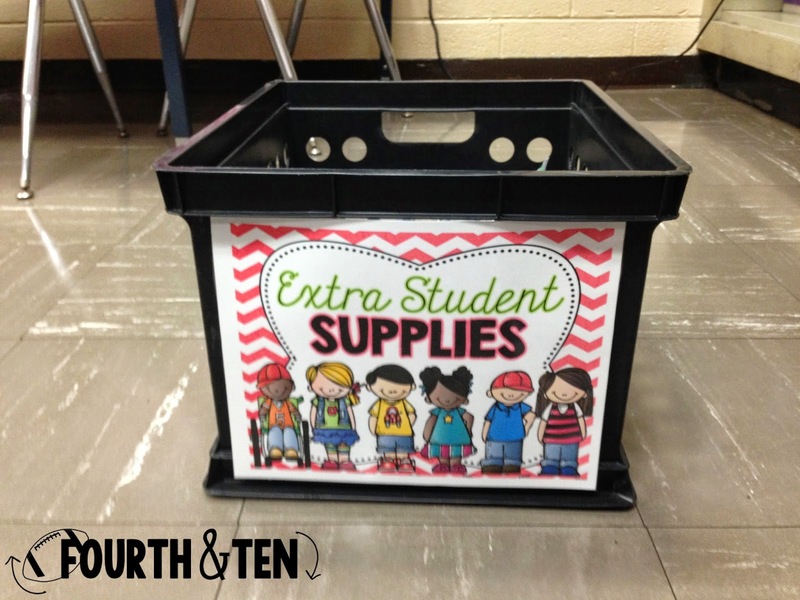 Here's my question for you: How do you organize your students' extra/surplus supplies? I'm trying community supplies again this year (kindergarten), so I am putting all the extra crayons in one container, extra glue in another, etc. I'm storing these containers under our cubbies. 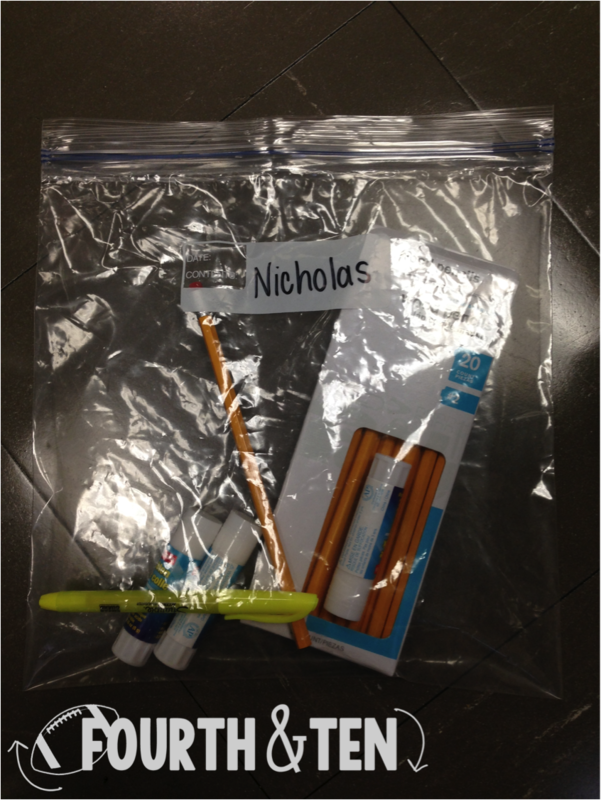 I tried ziplocs in the past, but I never had them accessible to the kids (I had to dig and find their bag and get the supplies they needed); I like the idea of them getting it themselves! That extra school supplies bucket is adorable! Do you offer that cover in your store?! This is exactly what we do with extra supplies in my classroom but I don't have a cute sign on my tub like you do! I LOVE your idea - thanks for sharing! Your way is much better than having the kids keep the extra supplies in their desks where they can't find them any way. I love this idea! 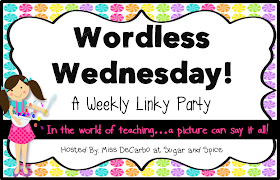 This year we are switching to individual supplies and I didn't know how I was going to do it until I read this post. Will you be offering this sign in your store? It would match my classroom so perfectly.